On the front line in the fight against global warming, the building sector will act as a bridge between investment in digital technology and environmental challenges. The building sector accounts for 44 % of France’s energy use, far outstripping the transport sector at 31.3 %. And since it generates more than 123 million tonnes of CO2 emissions per year, it represents a priority in the fight against global warming. 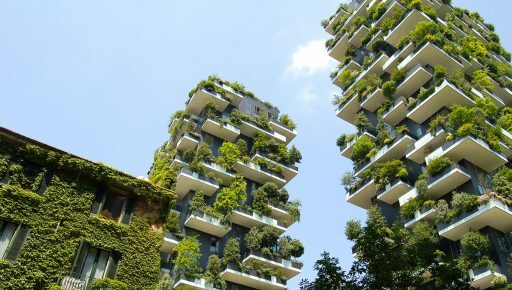 The obligation for buildings to go green is not new. France’s 2012 Thermal Regulations (also known as RT 2012), which were introduced to meet the requirements of the Grenelle environment forum, seek to limit the use of primary energy in new buildings to no more than 50 kWh ep/m²/year, reducing by a factor of three the maximum level of energy use set by the previous regulations, RT 2005. This additional condition makes RT 2012 among the most ambitious sets of rules in Europe. The development of increasingly smart digital networks will make buildings themselves key players in the transition to sustainable energy. In the race to control and cut emissions, digital technology acts as both starter and accelerator. “It allows for infrastructure and equipment pooling and for convergence via open systems, thus minimising the risk of duplication which can lead to extra costs, excessive energy use, and further impact on the environment,” says Sébastien Matrat, Greenaffair business unit manager. The development of increasingly smart digital networks will make buildings themselves key players in the transition to sustainable energy. 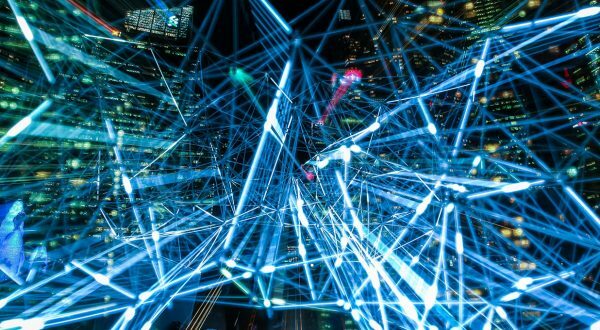 Indeed, such networks can already be seen throughout buildings: electricity distribution, IT, lighting management, CCTV, HVAC monitoring and so on. Accompanied by room sensors and smartphone apps, these digital networks aren’t simply aimed at enhancing user comfort but also at improving a building’s energy performance. They measure, analyse, and regulate the environmental impact of the building’s everyday functions in terms of energy use, CO2 concentration, water consumption, waste, air quality, humidity, and temperature. 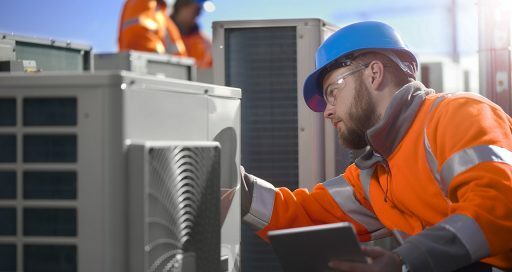 If a sensor records an unnecessarily high temperature in a certain area, then the digital network automatically sends an alert to a control system that decides whether a technician needs to be called out. Or if a long period of time is registered between two noise level readings, indicating that a meeting room is underused, then the network actions an adjustment of the areas of energy expenditure and programmes the intervals between cleaning operations. And better still, by using digital tools, buildings will soon have a hand in balancing the power grid. “If, going forward, we want buildings to interact with public distribution networks via a building-to-grid system, we need to take steps today to make them smarter both during the operation and design stages,” says Matrat. It’s all the more urgent for the building sector to contribute effectively towards curbing global warming as the pressure it faces will only intensify when the “Bâtiment Responsable 2020” regulations come into force… regulations which focus on positive energy buildings – in other words buildings that offset all of their heating, ventilation, air conditioning, lighting, and hot water use. These five areas of energy expenditure are set to be supplemented in time by two further power guzzlers: IT and electric vehicle charging.